I'm on the A Jillian Vance Design blog today with this clean and Simple mother's day card. I'm excited to be a part of a series of collaboration videos that Justine is making this month. 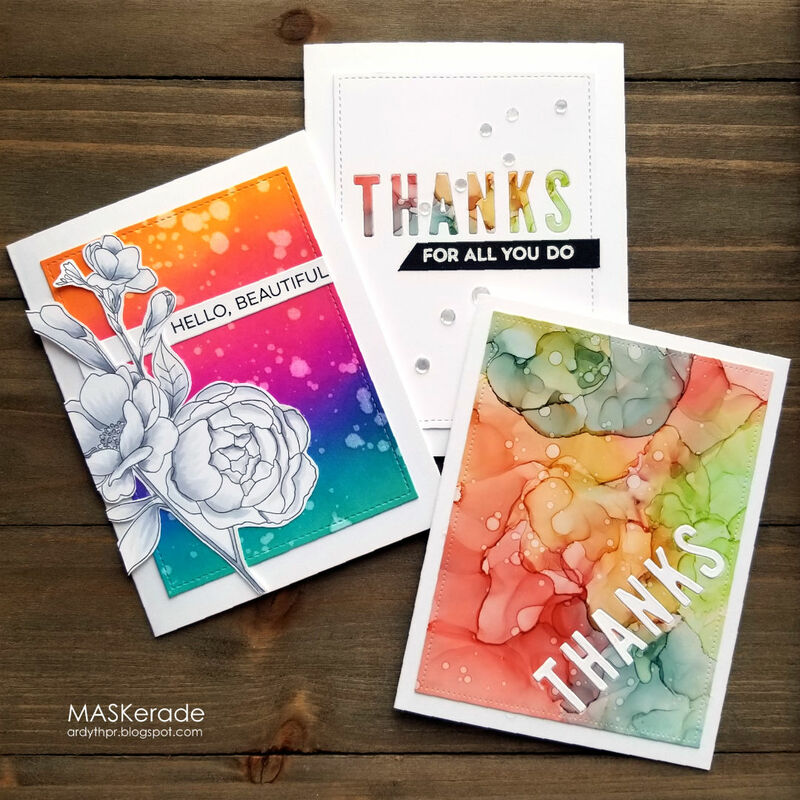 Today, we each have a video to show you some fixes for common cardmaking mistakes. We all make mistakes when we're creating, whether it's smudging a panel, not getting a good stamped impression, or mis-aligning things. I know we've all been there! There are lots of ways to prevent making these mistakes, but that was not the focus of this video. I'll admit it was a little strange to not use those methods, and even stranger to sometimes make the mistake on purpose, so I could show you how to I fix it! Everyone makes mistakes, and I think that the secret is to try to fix them so that no one but you even knows they are there. My video is below. Be sure to also check out Justine's video to see her tips and tricks! Hello! 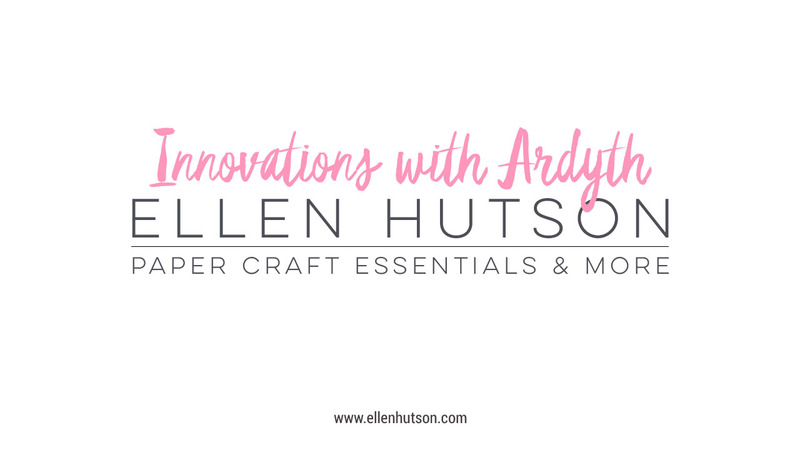 I'm so excited to introduce my new, monthly video series at the Ellen Hutson blog and YouTube channel. 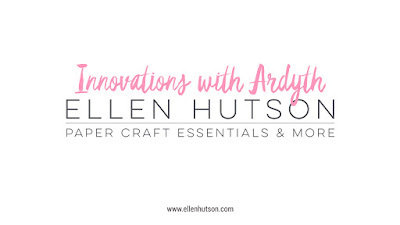 It's called Innovations with Ardyth and each month I'll be showing you new and fun ways to use some products to get more out of them! This month, I cut down the House Box die so that I could use it on a card. I built a house for these adorable Waffle Flower Fairies! Head over to check it out! 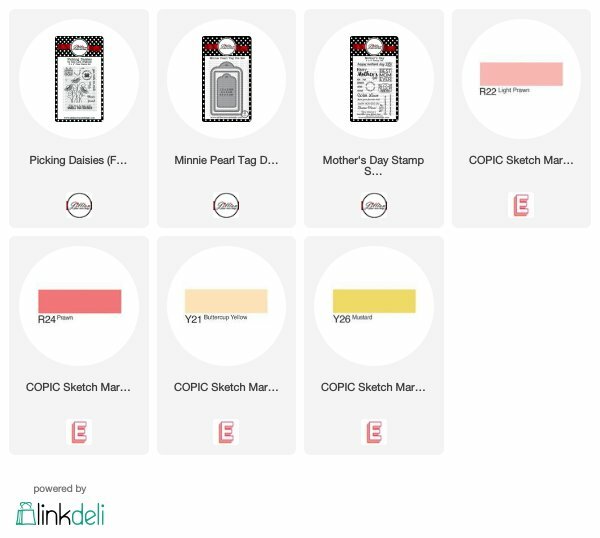 Congratulations to this week's Splitcoaststampers' Featured Stamper, NanaDiana! I started by inkblending my background. I cut a piece of score tape with a curve and lightly blended blue ink above and then green ink below. I stamped and die cut the bear, 3 chicks and the sun before colouring them with Copic markers. I created my sentiment from two sentiments from BearWare 3. 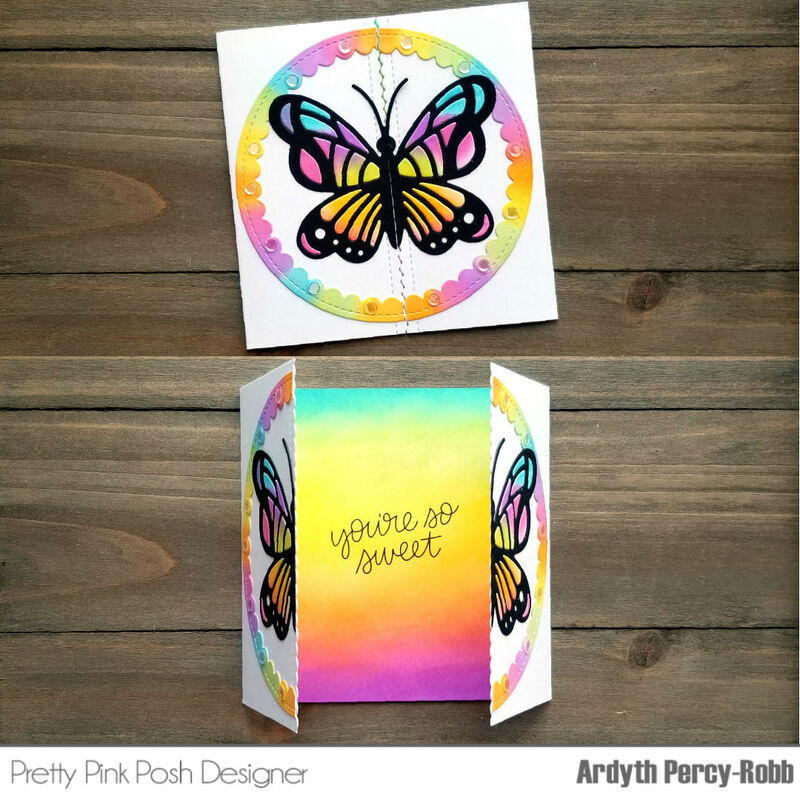 It's the perfect time of the year for butterflies - and it's an even better time of year to have a sale on these Pretty Pink Posh Bold Butterflies (only at the Pretty Pink Posh store)! I made a gate-fold card that is 4.25" square. I started with a piece of cardstock that was 4.25" by 8 1/2". I scored it at 2 1/8" from each end and then trimmed the edges with a straight scallop border die. I cut a scallop circle frame and blended a rainbow of Catherine Pooler inks on it before cutting it in half and adhering one piece to each side of the card. I cut 2 butterflies - one in black and one in white. I cut the black one in half and adhered one piece to each side of the card front. I blended ink onto the white one and then inlaid the pieces into the black outline. 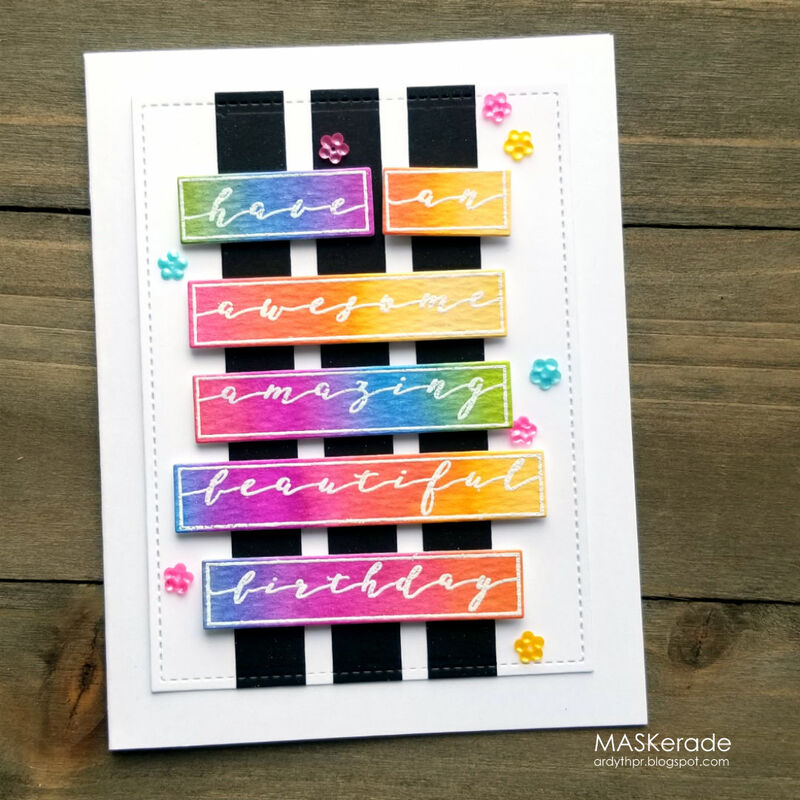 For a special surprise, I blended the same rainbow of ink on the inside of the card, before stamping a sentiment from Cupcake Critters. Today I'm part of an Instagram Hop to introduce the new Waffle Flower Water Media Mat. I created a one minute video so you can see it in action! Be sure to hop and comment for your chance to win! I started by creating a watercolour background using Catherine Pooler Ink Refills. I heat embossed the words from the Label Greetings stamp set and then cut them with the matching dies. I also used one of the dies to cut 6 black strips for my background. They were not long enough to cover the whole card, so I just made sure that the word 'awesome' covered the split. I popped the words up with foam tape and then added some flower sequins from Pretty Pink Posh. AJVD - Happy Easter, Chick! I'm on the A Jillian Vance Design blog today with this sweet card, inspired by this one by Betsy Veldman!